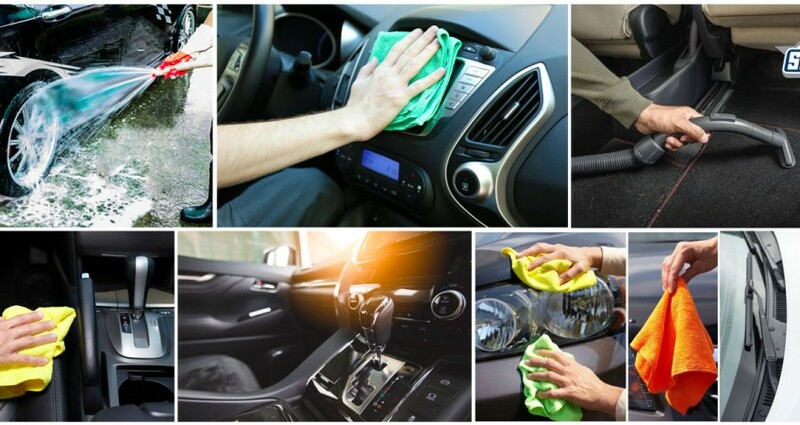 Blog 5 Mind-Blowing Tricks to Always Have a Clean Car! 5 Mind-Blowing Tricks to Always Have a Clean Car! Keep a trash bag with you: A very smart and obedient follow up would be to have a trash bag that carries all mess- paper cups, food wrappers, wipes and more. Make a necessary list of items: Car is a space that is meant to carry you and essential items like charger, first aid kit, water or other stuffs. If you have something extra like a junk of food or blankets with you, wrap it in a bagpack, so that when you leave the car you take the whole thing away. Don’t panic: It’s common- our experts of hand car wash in Melbourne find smooshed food or leftovers under the seat or back of the car. And that is what the truth is- the car gets used a lot and invites dirt. A lot of dirt. The more you accept it, the more you become successful at tackling the mess. Follow a cleaning routine: Cleaning a car is not always spending a full afternoon after it. It is a little bit of mess removal every time you find one like getting rid of Cheetos from the cracks, or baby wipe under the seat. Be obliged and concerned: Car needs your dedication, just buying and driving is not the whole story after all. That doesn’t mean you drag yourself to cleaning, instead take out time whenever possible, for vacuum or polish to show the care for the vehicle. Want to keep your car highly maintained by service from professionals of car wash and car detailing in South Melbourne? Visit https://carreracarwash.com.au.